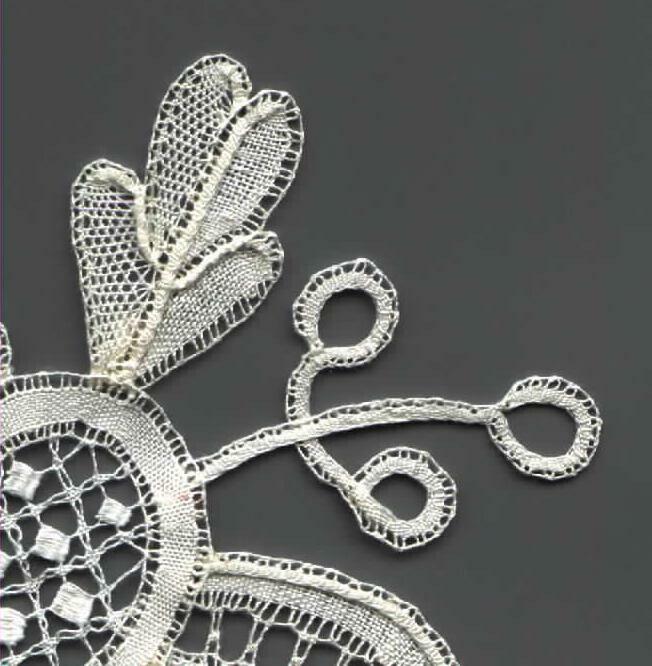 Honiton bobbin lace is a very fine and delicate part lace. 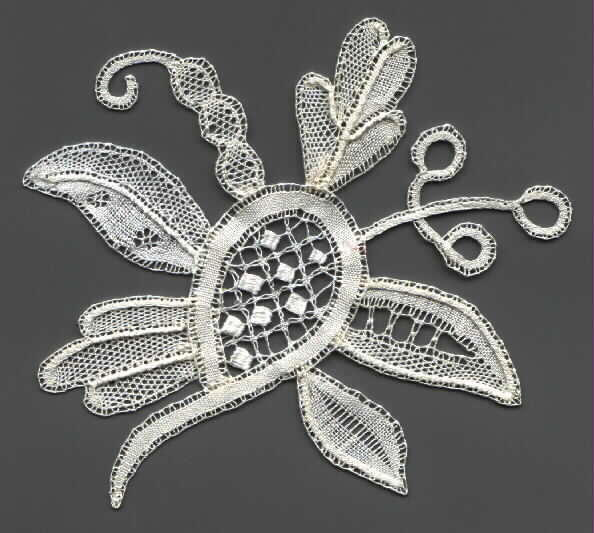 Motifs are shaped by adding and removing threads as needed. It was based in Devonshire. The early 18th century version was named Bath Brussels by Santina Levey. Started by Peggy Lagodny Oct 26, 2015. Started by Katherine Moore. Last reply by Katherine Moore Oct 16, 2014. You need to be a member of Honiton to add comments! 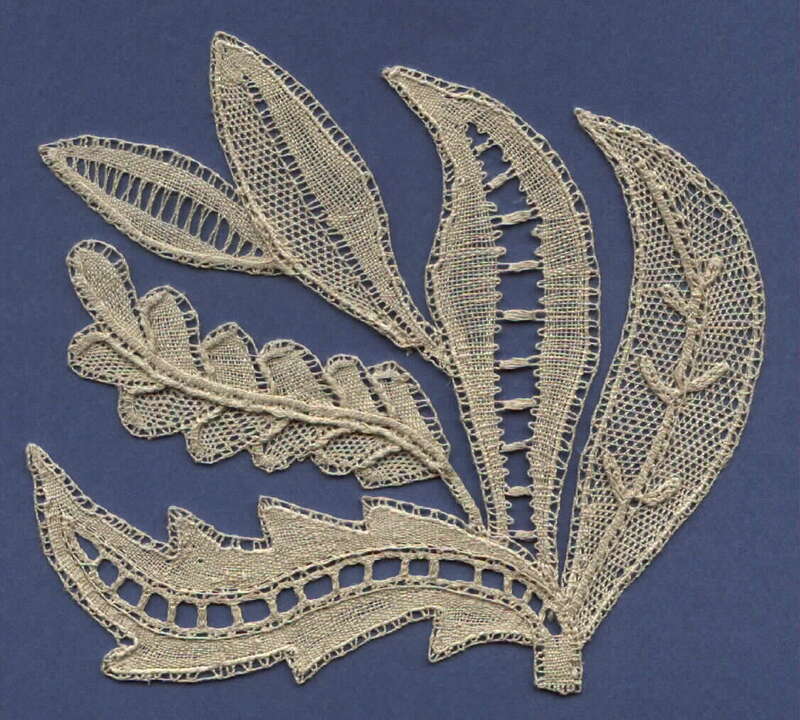 Devon lace teachers website The GALLERY page has lots of pictures, including several for working lots of fillings, designs I haven't seen before. 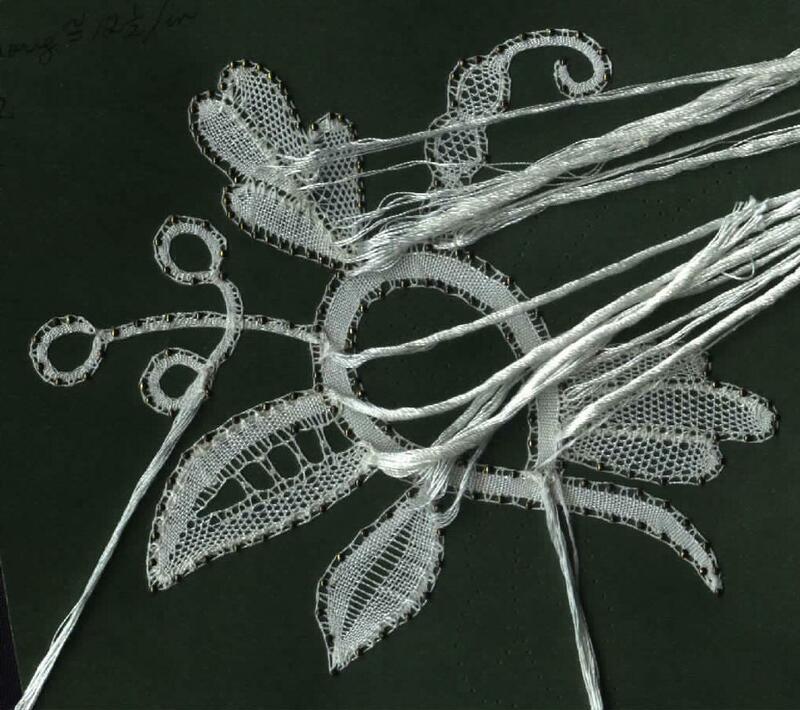 Some Honiton laces, some made by Louise Clarke. I just discovered that the DEVON TEACHERS' WEBSITE has some free HONITON patterns. Not easy, but who knows, maybe one of us will do one. Now i have the spooks!! I have just been on the net going from one blog to another, the previous blog i visited before coming to this page was the link you have just provided below! I was just going to say if i wanted to have a go at Honton lace my spangled bobbins would be no good. I do remember admiring how Honton bobbins are so slim and long and would not get tangled like my spangled bobbins. I like how they use bits of coloured thread in it, not all coloured thread but just a touch. 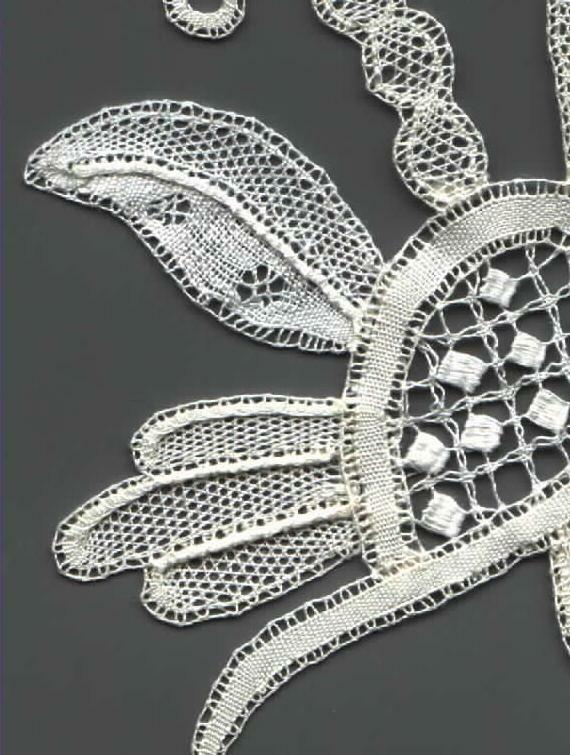 Ven though i know nothing of Hontiton lace, i was looking through the links here and came across Slovak lace, some of it is really pretty.